MSM is located in the up-scale Brentwood Shopping Center, directly across from Battlefield Mall. We hope that you will take a moment and look through our website at just a few samples of what we have to offer. 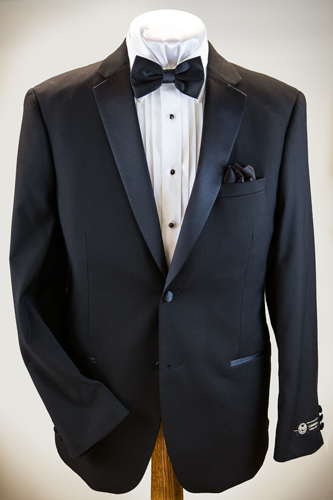 With VALUE PRICES on names like Henry Grethel,Caravelli, Cutter & Buck, and Enro, we know you'll find the suit or accessory perfect for your occasion. If you have any questions, please feel free to call us at 417-889-7848. Our store hours are Monday thru Saturday 9AM to 6PM.